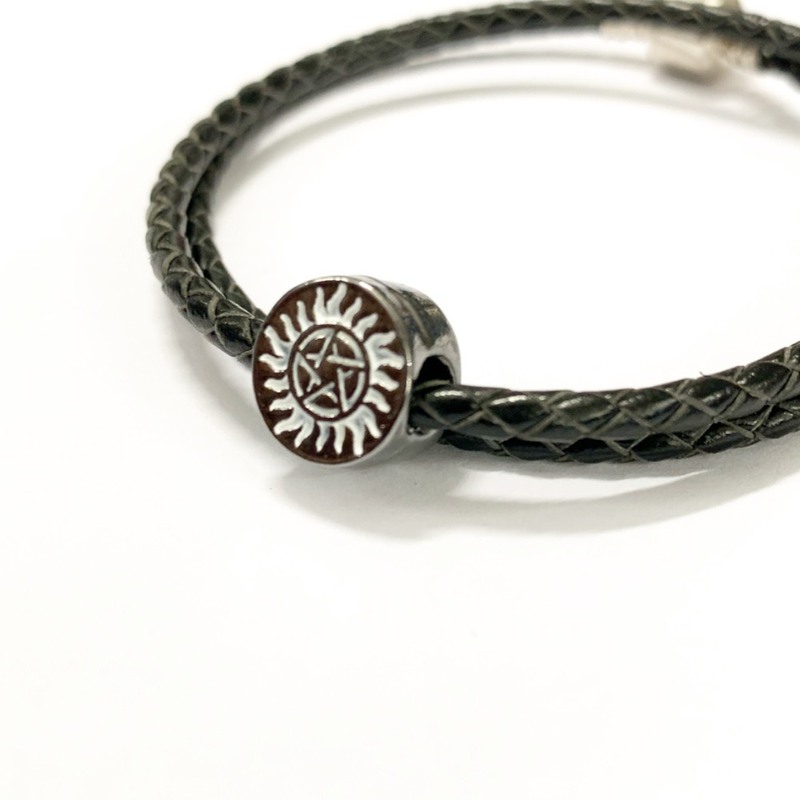 The Shop / April 2019 "Supernatural" Anti Possession Charm. 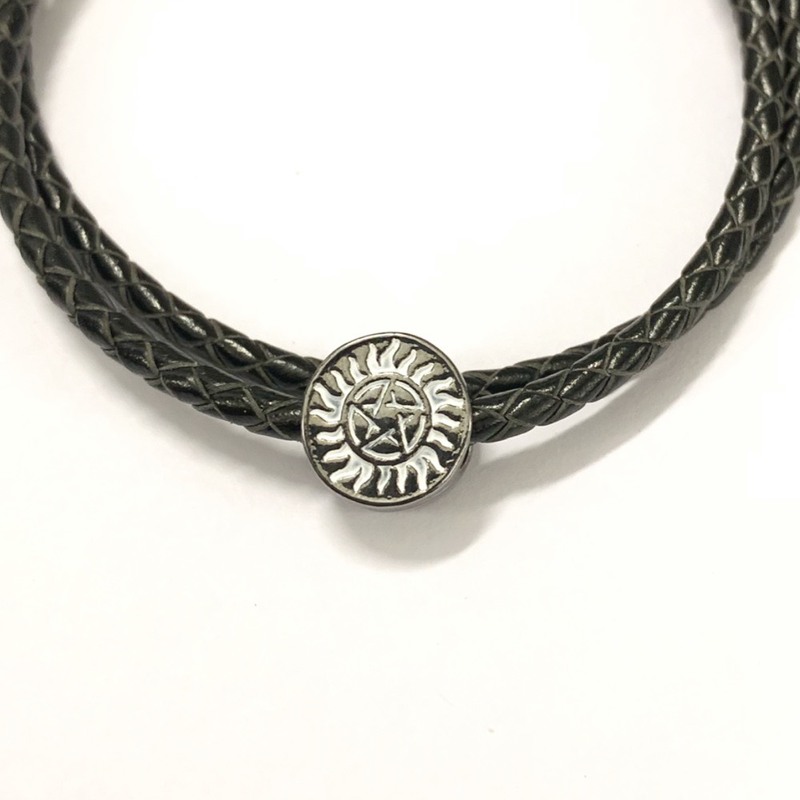 If you missed out on April 2019 "Supernatural" Charms, Here is your chance to own one of them! This is a double sided hand carved piece modeled after the Anti-Possesion mark. (Includes 1 piece total. No bracelet).